Pinchos or Pintxo that has the name from Spanish Verb Pinchar, meaning “to poke or stab” is reflected the form of this food. Pinchos is a bite-size appetizer consists by bread, small cut of egg, small cut of vegetables and small cut of fish meat or any food arranged beautifully with the toothpick pierced through the middle. We can buy it for only one euro. This food is basically a fried calamari and a bread, the simple taste of the food is what makes this food one of the good food to eat as street food in Spain, especially in Madrid. 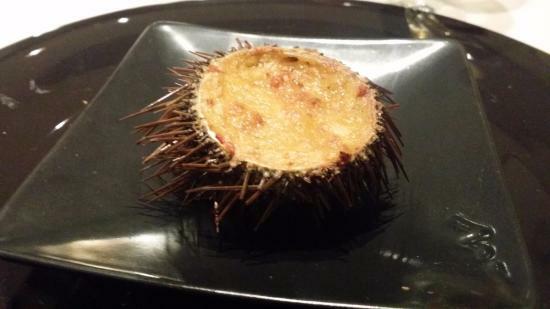 Simply because the price is affordable and the taste is great! 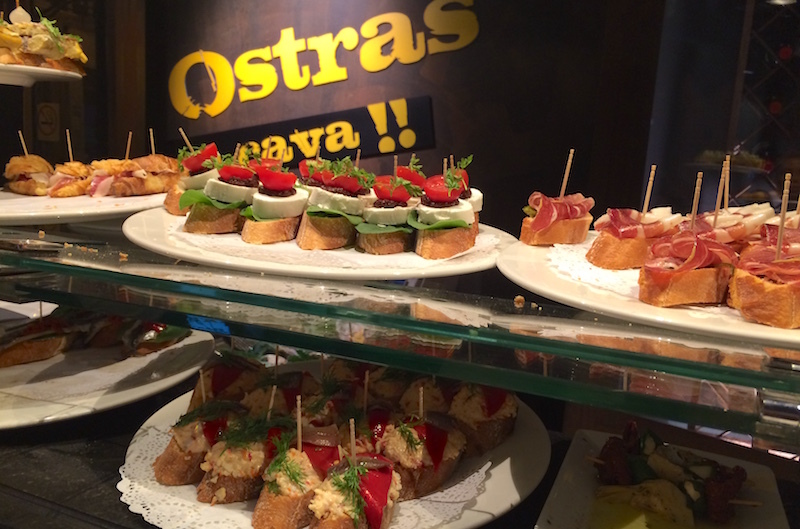 Tapas is actually similar with Pinchos, there is a small size of bread with small size of vegetables and meat on it with toothpick staked in the centre. But Tapas is actually a company for a beer or wine. Sometimes the restaurant didn’t put it on the menu but we still can order it. There are two kind of Tapas, the small size that we call as Tapas and the larger size that we call Raciones. In Chocholateria San Gines Madrid, one of the oldest chocolaterias in Madrid, they serve one great menu. That is one thick chocolate with churros. Churros is basically a fried dough with a finger shape and crispy. 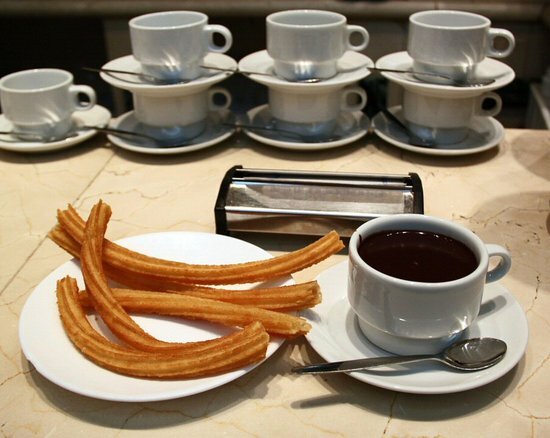 The combination of hot chocolate and churros make your relaxing day perfect as never before.